Are you looking for a conversation piece for your table this summer? The Sassy Summer Table Runner is just the pattern you need to liven up your home. Enjoy this FREE pattern below with YouTube tutorial included for special stitches used. You can also purchase the discounted PDF pattern on Etsy and Ravelry. Finished table runner should be approximately 11.5 inches wide and 32 inches long. My 4” square is 4 rows of 9 dc. If your swatch is smaller than this, increase your hook size. If it is larger than this, decrease your hook size. Thank you so much for supporting me and buying this design, if you have any questions, don’t hesitate to email me at crochetbyellen@gmail.com. Rows 3-32: Repeat Rows 1 and 2. Weave in ends and enjoy! Sign up for my newsletter to get updates on upcoming free patterns. ***Please do not edit or alter this pattern in any way. Do not share or sell this pattern. You may sell items using this pattern but please, credit my shop by using any of my above links for Facebook or Etsy, or by using my Instagram handle, @crochet.by.ellen. 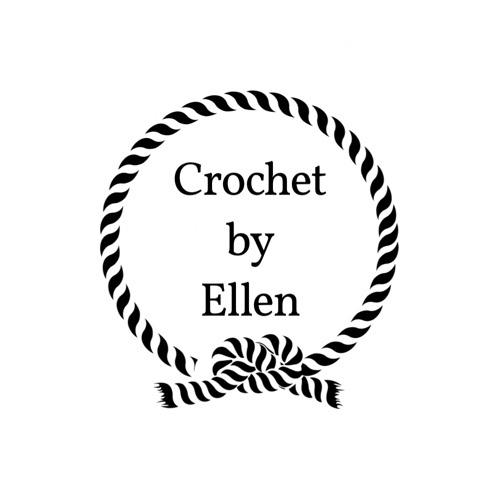 Tag me in your photos by using #crochetbyellen or #sassysummertablerunner for a chance to have your work featured. Thank You! Previous PostPrevious Home Dec Pattern Palooza!